Listing and Buyer Magazines personalized to you and your business. 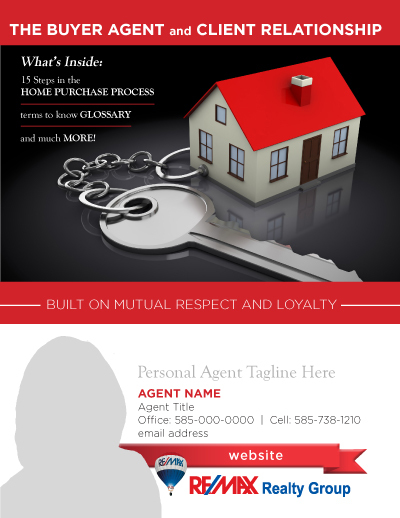 A Customized Powerhouse for your growing real estate business! We would like to schedule a meeting with you to review options and develop your customizable full page spread! It will be a great opportunity to make it uniquely you. We will contact you to discuss your options and set up a meeting. Customize your presentation even further! Click the button below to view additional pages that can be added to your magazine.